The Salming Viper 2.0 pink squash shoes keep your feet well. They are lightweight and breathable. You’ll appreciate the ExoSkeleton technology of these squash shoes. 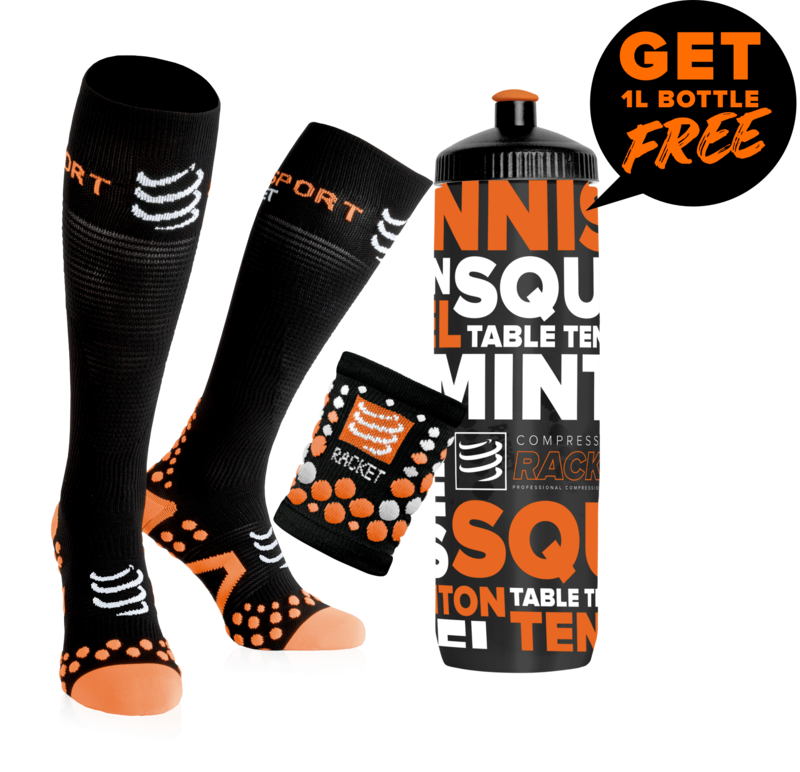 The cushioning is very important in squash. The movements are brief, intense, and violent for the body joints. It is very important to choose good shoes to reduce the risk of getting injuries. The sole of the Salming Viper 2.0 pink squash shoes is thick, especially in the heel, which brings a good cushioning. 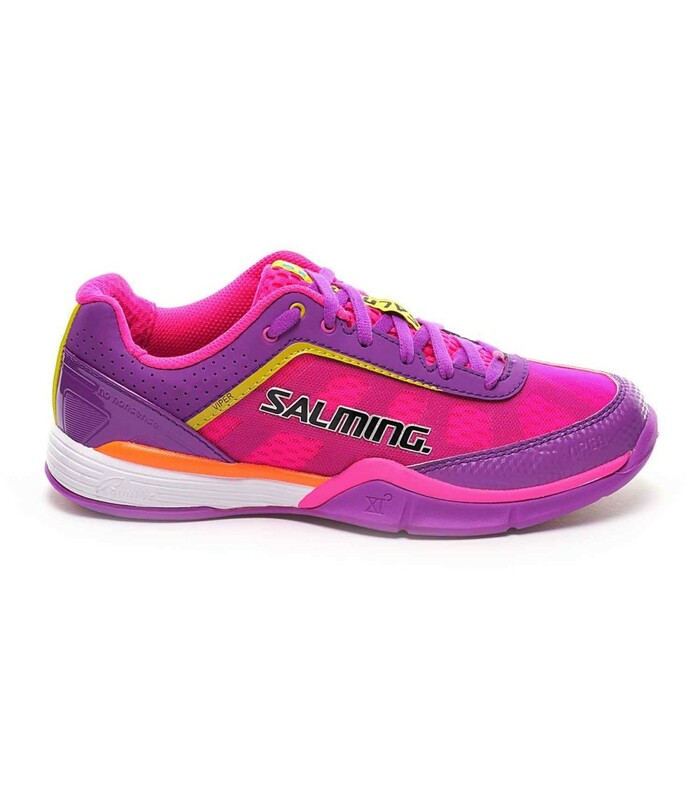 The Salming Viper 2.0 pink squash shoes are high quality squash shoes. These squash shoes are an investment, but they allow you to play in good conditions and reduce the injury risk for your joints. 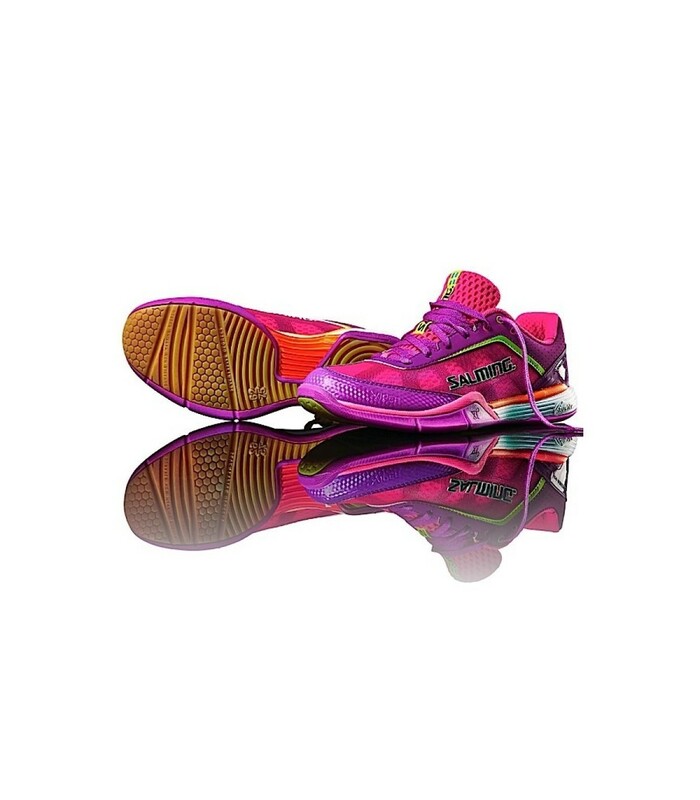 If you play intensely, the Salming Viper 2.0 pink squash shoes are perfect for you. They are light and bring stability, which is especially appreciated during lateral movements. These squash shoes are breathable, which makes them very comfortable. If you are a regular player, an intensive or a professional, the Salming Viper 2.0 pink squash shoes will completely meet your expectations. Besides their quality, these squash shoes are really beautiful with their pink color. These shoes are your best friend during your squash games: with these squash shoes, it’s a real pleasure to play squash, thanks to the comfort and stability they provide. 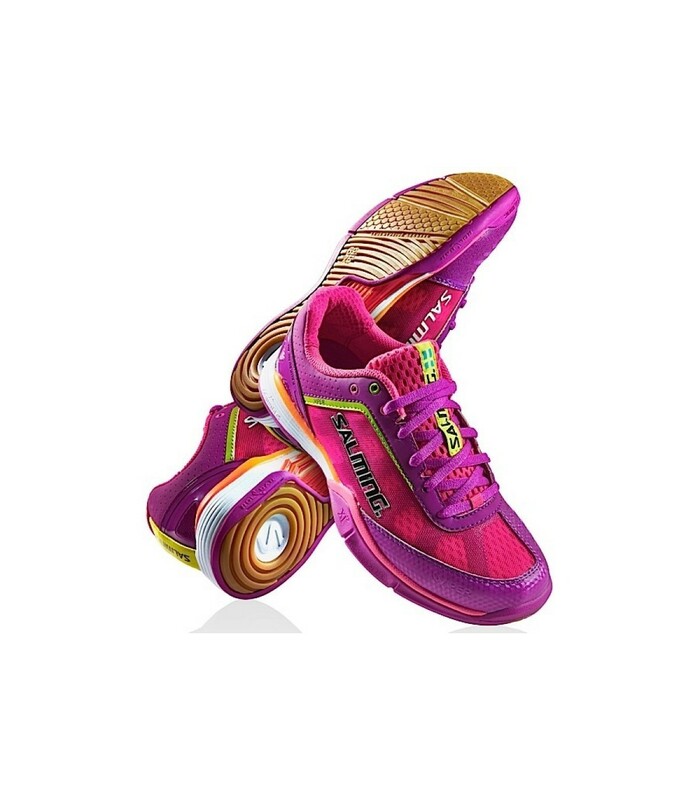 The Salming Viper 2.0 pink squash shoes are not only shoes, they’re above all a protection for your feet and they help you improve your performances.